With our massive range of shoes that will make your feet feel brand spanking new and look like a million dollars, you're going to have the most trendy trotters in town. 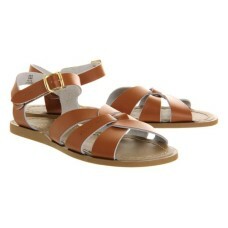 Ideal for warmer weather meet our Carrie demi wedge leather sandals. They have an easy buckle fasten..
To stand still is to go backwards evolution is the answer! The Ava Red Ibiza has a design taken from.. 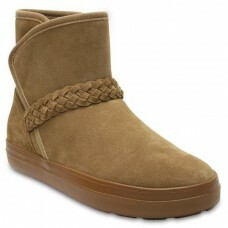 The Misty Washed Beige is a moccasin style slip-on with Dude sole technology featuring a wide fit to.. 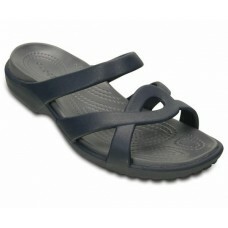 The Moka has been leading the charge in ladies' comfort function footwear. 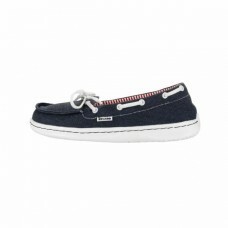 A deck shoe design on the.. 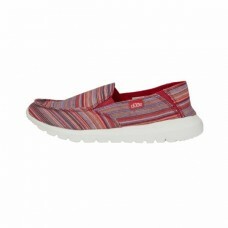 The Wendy Washed Coral features a stone-washed upper making the canvas softer and giving it a relaxe.. 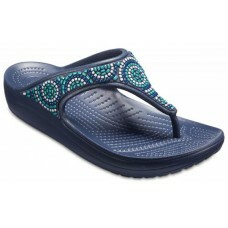 The Wendy Washed Steel Blue features a stone-washed upper making the canvas softer and giving it a r..
New on-trend tribal-beaded detailing lends an artisanal and subtly glamorous touch to these flips. T.. 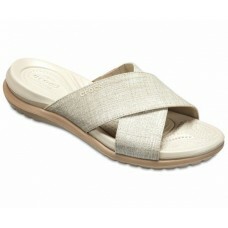 These super versatile multipurpose sandals can take you from the lakeside to date night with ease. F.. 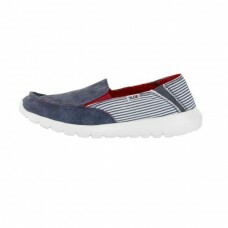 The Ava is the feminised version of Dude Shoes' much-loved original slip-on. 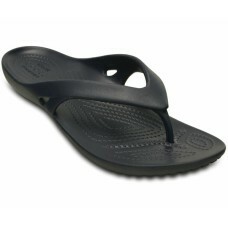 With a soft canvas uppe..
One of our favorite flips gets even better. 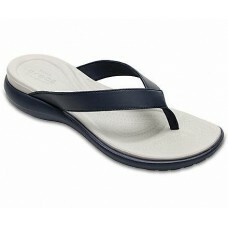 Edition V gets prettier with thinner straps and a sleeke..
A basic sandal with a little more style power. The Meleen Twist is made entirely with our CrosliteT ..
Look fabulous off the slopes and on point at the lodge! Featuring genuine suede and a trend-right an..
We love the combination of leather and suede on our Ida Peep Toe Shoes. 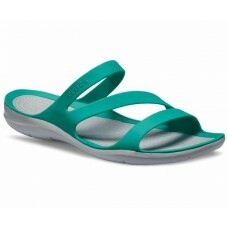 These stylish wedges have an..
Everybody needs a casual basic flip - we've just made the Kadee II a little prettier. It has sleeker..
Now in their fifth generation our Cleo Sandals receive refreshing style upgrades without losing sigh..
Ah the comforting lightweight ease of a strappy sandal plus that extra support and lift you crave in.. Rain or shine or just not sure what they day will bring? No worries. Equally at home at the weekend .. 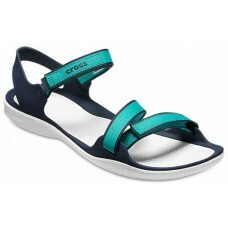 If you're looking for a pair of prettier more upscale slide-on sandals that refuse to sacrifice comf..
Get strappy get happy! New colorful straps made of soft flexible Gemlite are the hallmarks of these ..
Get strappy and stay happy with a multi-graphic take on the Isabella sandals. A little bit tribal a ..
Our popular huarache-inspired flats receive a beautifying animal graphic makeover that mingles well ..